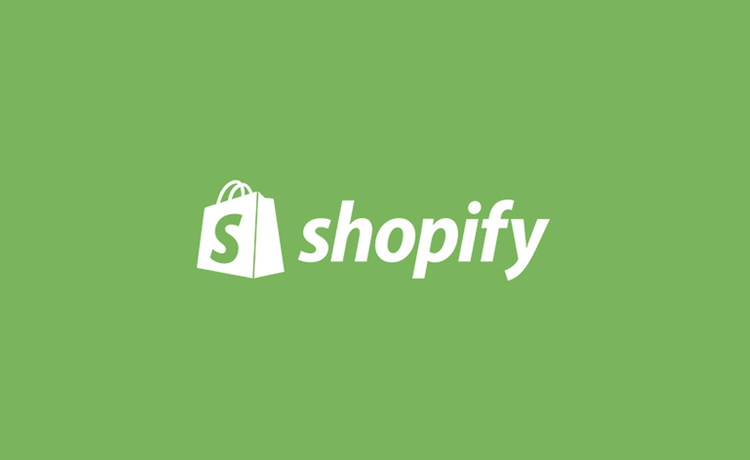 Special thanks to our friends at Shopify for hooking up our kidprenuers with $2,500 each! Congrats to Joseph Cofer of Schmancy Popsicles, and Mallory and Madison Boyd of Angels & Tomboys. Click these links for more info on Shopify, Angels & Tomboys, Schmancy Popsicles, and Mo’s Bows!